The origin of champagne actually dates all the way back to the first half of the sixteenth century, when an order of Benedictine monks of the Abbey of Saint-Hilaire produced the first sparkling wine in 1531. 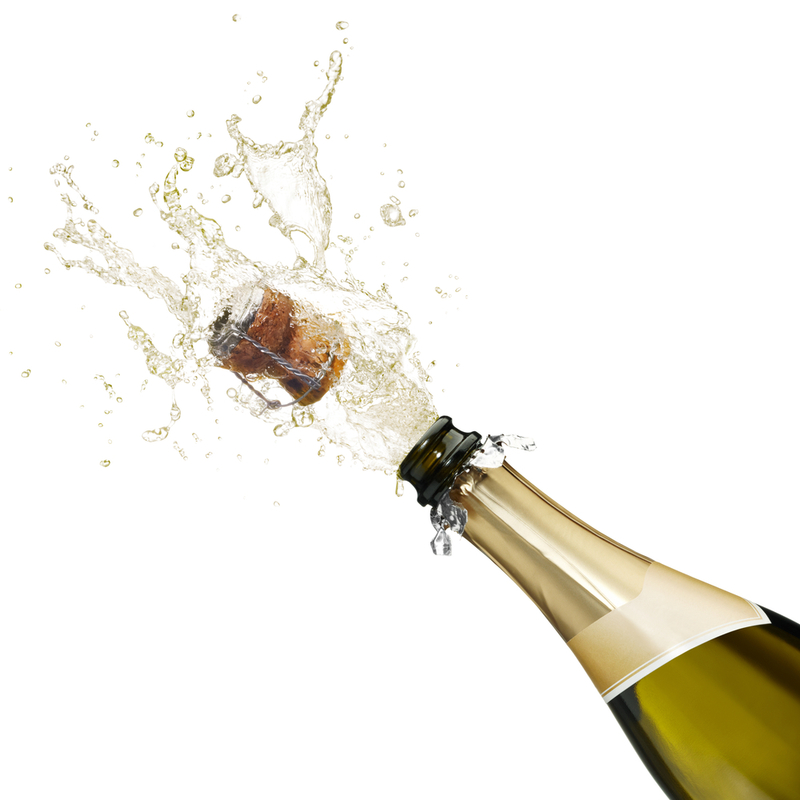 Up until the nineteenth century, however, sparkling wine was nothing like the drink we call champagne today. Its appearance and, more importantly its taste would have been virtually unrecognizable to most of us. Taking over her husband’s wine business when she was widowed at just twenty-seven years of age, Cicquot established what would become one of the world’s most celebrated champagne houses. Under her direction, the house focused solely on champagne. She excelled in the business. Crucially, in 1816, she was responsible for the riddling table process to clarify the champagne. Up to this time, the second fermentation of wine, the basis of the champagne process, resulted in a very sweet product with large bubbles and an annoying residual yeast sediment. It was cloudy and unappealing. Clicquot’s sparkling wines were not only crystal clear, they tasted better. Veuve Clicquot exploited her discovery with unusual prowes for a business woman of the period introducing her champagne to the European Royal Courts as well as to the elite circles of Imperial Russia. She played a vital role in establishing champagne as the preferred drink of high society and European nobility, becoming the richest business woman of her time. Thanks to Veuve Clicquot, today, sparkling wines are produced and enjoyed worldwide, albeit under different names, such as Cava in Spain or Sekt in Germany or Asti in Italy.